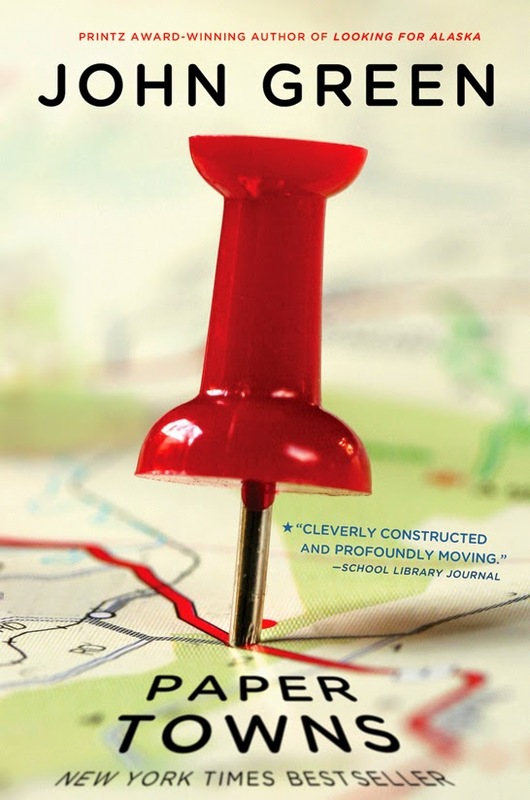 The film adaptation of John Green's Paper Towns has just added three new cast members, according to The Wrap. 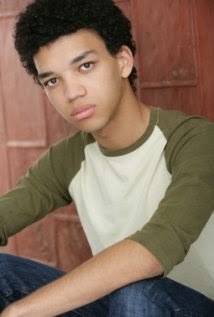 Director Jake Schreier cast Austin Abrams (best known from 2013's Gangster Squad) as Ben, Halston Sage (best known for this year's best comedy Neighbors) as Lacey, and Justice Smith (who is fairly new to the acting scene) as Radar. 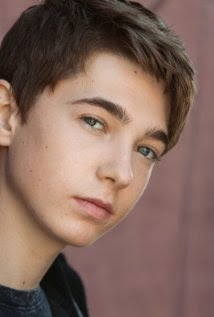 The movie already has its lead characters in Nat Wolff (who will play Quentin) and Cara Delevinge (who will play Margo). For more information on the casting news, head over to the Wrap (via the link above). The movie is set to be released on June 15, 2015.